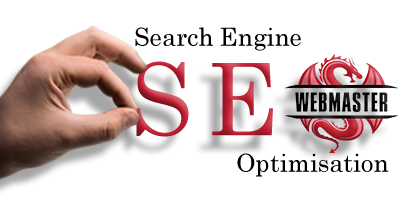 SEO stands for “Search Engine Optimisation”. It is the process of getting traffic from the free search results on search engines. There are a lot of websites and blogs exist all over the world, every website or blog will be related to something, such as website or blogs. Every website or blog include content that help Google understand what website related to what. When we search for anything then it shows you related websites or blogs of our search result.